Adroit Real Estate Advisors (AREA) finished 2018 with a flourish, securing significant instructions in Hemel Hempstead and Milton Keynes. 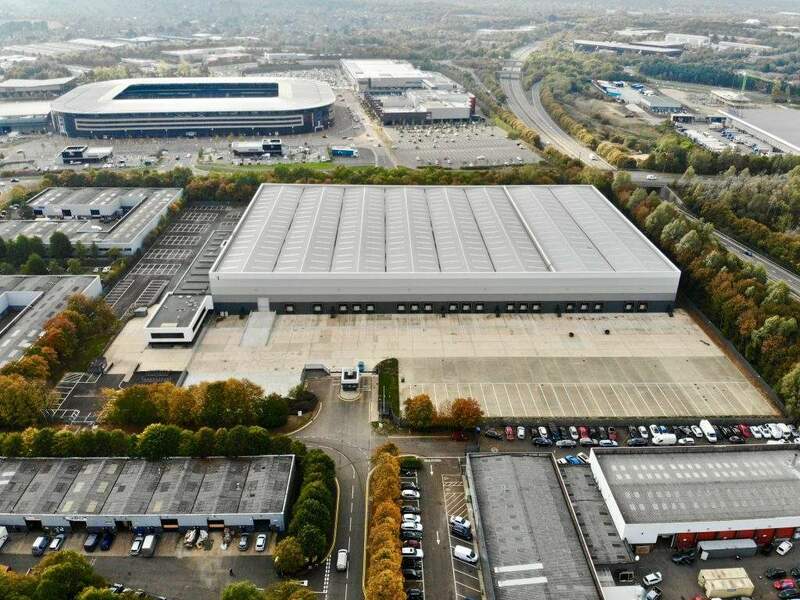 Prologis have appointed Adroit Real Estate Advisors on Prologis Park Hemel Hempstead just before practical completion of the scheme which delivers 395,131 sqft in 9 buildings. The scheme sits less than a mile from M1 Junction 8, providing excellent connectivity to the M1, the M25 and the wider motorway network. In Milton Keynes, Valor have appointed AREA on MK203, a refurbished warehouse of 203,592 sqft. The unit benefits from 12.5m eaves height, 19 dock level doors and 1 level access door. We’ve all been delighted with the progress we have made since launching AREA in May 2018. As we look back over what we’ve managed to achieve during our first 8 months the spread of instructions has been really encouraging. Most importantly, none of this would have been possible without the incredible support we’ve received from clients since we opened the doors. The start of 2019 is looking equally as busy and we look forward to announcing a few more wins within the next couple of months. 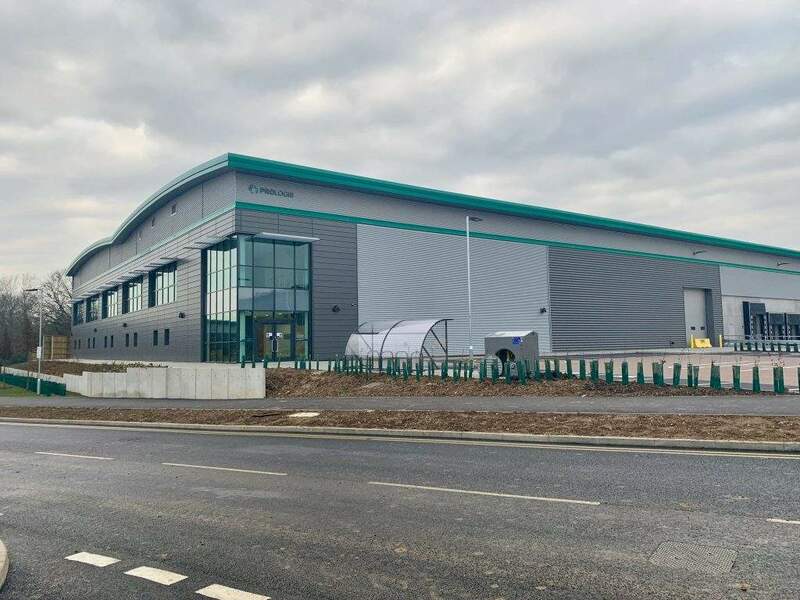 Details of Prologis Park Hemel Hempstead, MK203 at Valor Park and our other recent wins can be viewed on our property search page here.